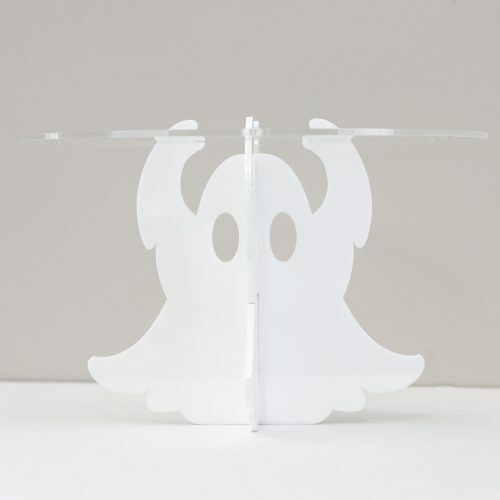 Our Cute Ghost Cupcake Stand is perfect for Halloween and many other spooky celebrations! Available in several of our gorgeous acrylic colours. 22.7cm wide x 14.9cm high. Check out our full range of Halloween products here!